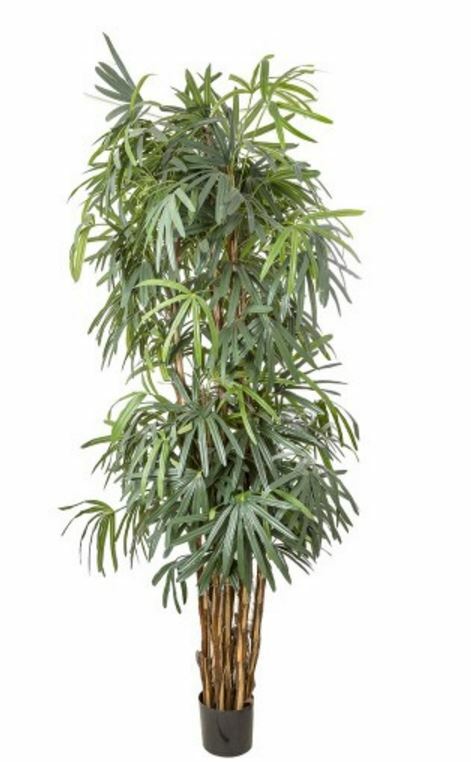 A Hares Foot Fern 110cm is a delightful little artificial plants to add the tropical touch. These guys are made using real fern casings to create the lifelike touch and appearance of the living plant. Hares Foot Fern 110cm x 19 leaf stems and branches. 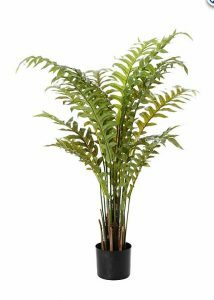 A Hares Foot Fern 110cm is a delightful little artificial plants to add the tropical touch. These guys are made using real fern casings to create the lifelike touch and appearance of the living plant. 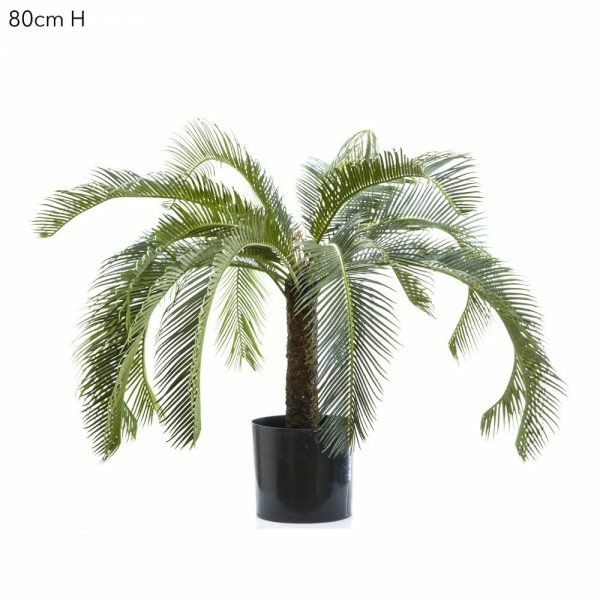 Just drop a Hares Foot Fern 110cm into your decorator pot, surround with colored stones of your choice and enjoy your plant for years. 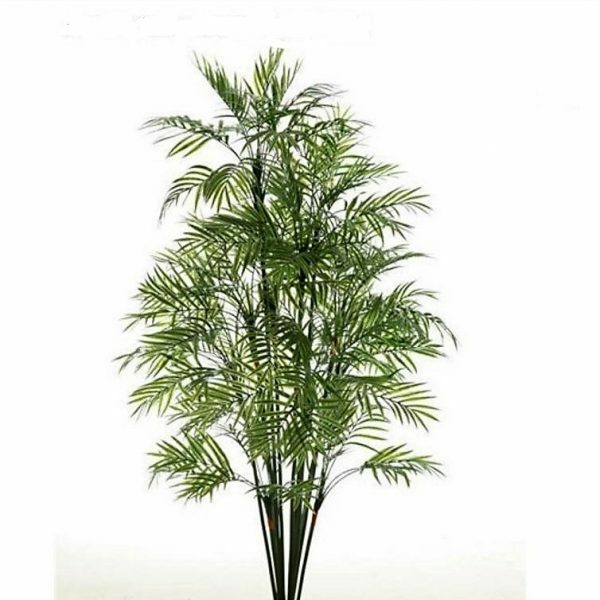 Artificial Graceful Palm 1.2mt x 12 stems with realistic full head of fronds.